TCR started with two friends, a handful of manual machines and a small shop in 1997. Today that business has grown into a 25,000 square foot one-stop machine shop. And although the shop may look a little different, our commitment to our craft and superior customer service hasn’t changed. Our commitment to our customers doesn’t just end at the shop door. Our dedication to deliver precision crafted parts starts at home. Our team of Expert Machinists and CAD / CAM Programmers are hand selected by our leadership team and are seasoned to meet the demands of not only the tightest tolerances but the tightest deadlines. As we look to the future we know that when you machine BIG parts you have to think BIG. We know that being on the cutting edge of new technologies and methods is essential to continually providing the level of quality and service our customers have come to expect. That’s why we continually reinvest into upgrades that allow streamlined setups and increased production efficiency. Our expert machinists know that quality is the name of the game when it comes to specialty machining. 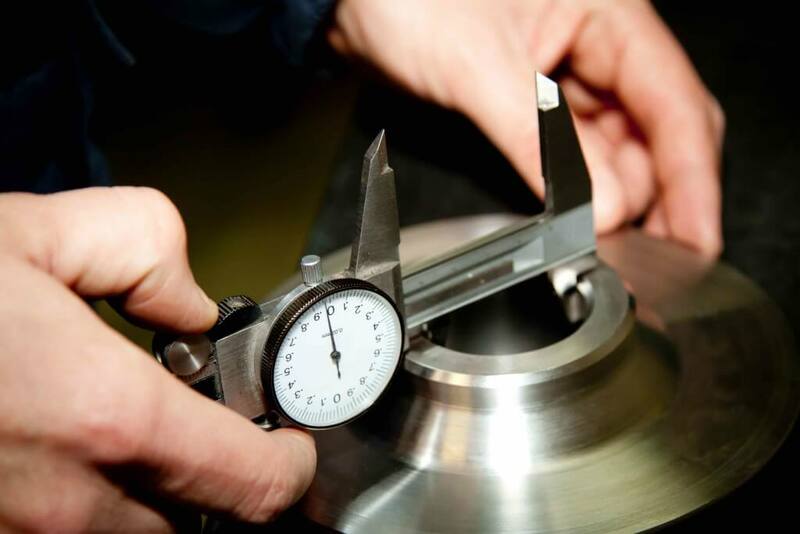 That's why every part we make adheres to the highest standards when it comes to tight tolerances. When we machine a part, we machine it right and we go the extra mile to ensure that our customer will get the part they ordered when they need it. Our customers know that when they send an order to TCR they’ll get a level of quality they can trust. Because we’re so committed to quality we know how to get things done quickly. We’ve built our business on the agility that comes from streamlined processes refined by expert professionals. Rest assured knowing that when you place your order with TCR you’re not just getting a high quality part. You’re getting a commitment from a team of expert professionals dedicated to continually delivering service you can count on for years to come.